We'll pay cash for your pre-owned limousine! For almost 30 years, WeBuyLimos has been purchasing pre-owned limousines from industry Icons like Royale and Krystal Koach as well as the industries largest lenders like Titus Leasing Company and Advantage Funding. 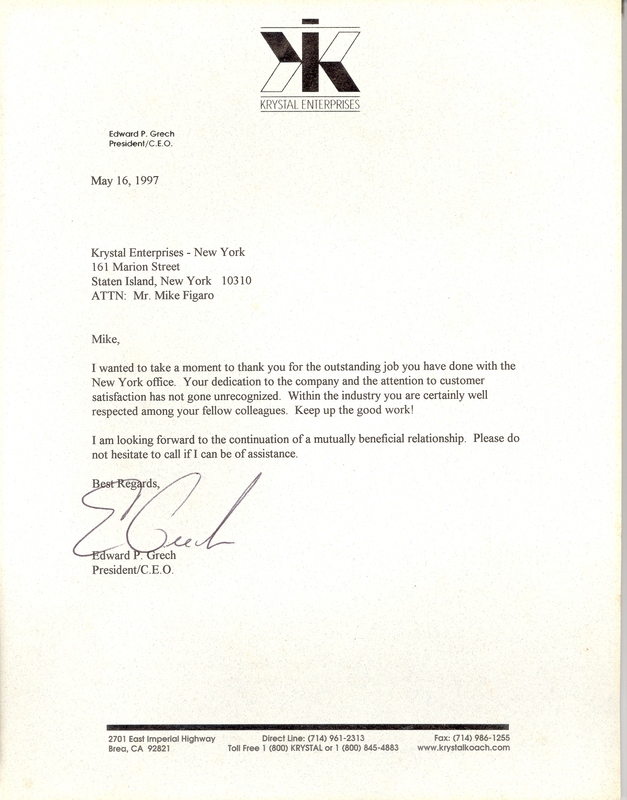 Our roots go back to when owner Michael A. Figaro was booking limousine trips and then opened up his own limousine service in New York in 1987. We are the sister company to the very well know WeSellLimos.com. You might be thinking... "How do I sell my limo?" Well please feel free to give us a call. If you want help determining the value on your pre-owned unit or are wondering what the first steps are, one of our knowledgeable representatives will be glad to assist you. Call us at (702) 600-0852 or email us at info@weselllimos.com today! 12 Found! Sell Your Limo! Search our FAQ page for quick answers to the questions we get asked the most. Get an online quote and get started. We've been at this successfully for 30 years. 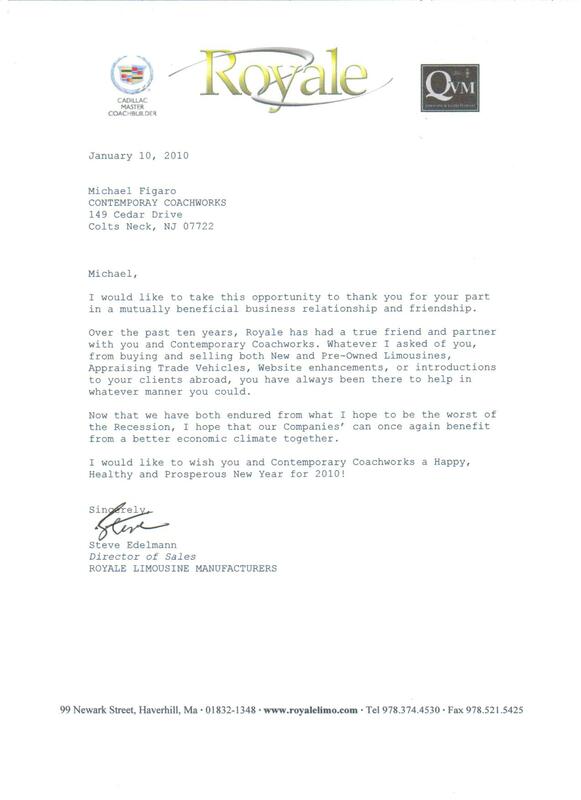 We have earned the respect from the commercial transportation industry. Having over 30 years of combined long-standing relationships, we are in a position to provide you with beautiful vehicles, creative financial groups, and professional transport companies. Just Arrived! Take A Look! 2014 Chrysler 300 140" stretch limousine, built for the Atlantic Limo Show. 2006 One owner garage kept southern limousine with extremely low miles. We make it easy, sign up now and have your vehicle posted in minutes. Looking for Limousine Service in New Jersey? Check out our new partner site - NJLimoScene.com! Specializing in Limousine Service for both Burlington County and Monmouth County. Join our newsletter and get news and updates from WeSellLimos direct to your inbox! Copyright © 2019 - WeBuyLimos.com All Rights Reserved. WeBuyLimos.com is a Vehicle Marketing Solutions Company.